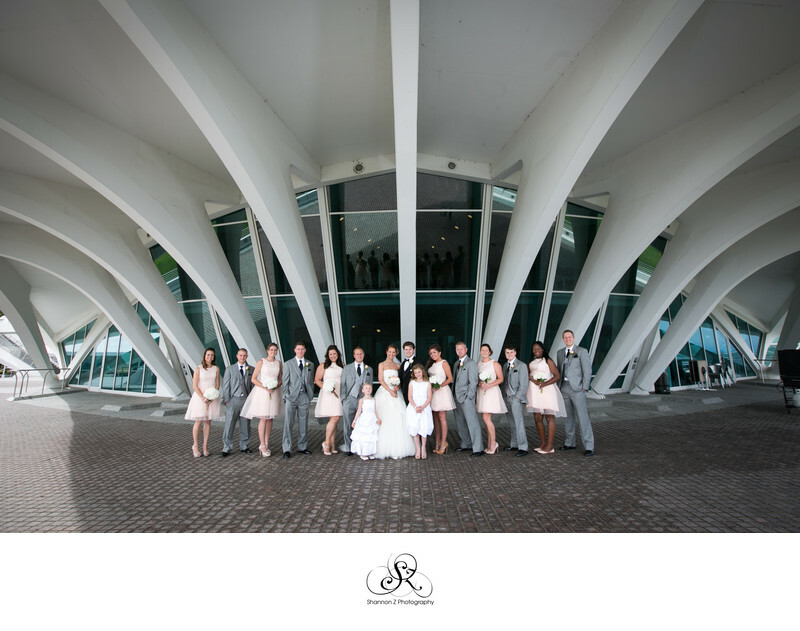 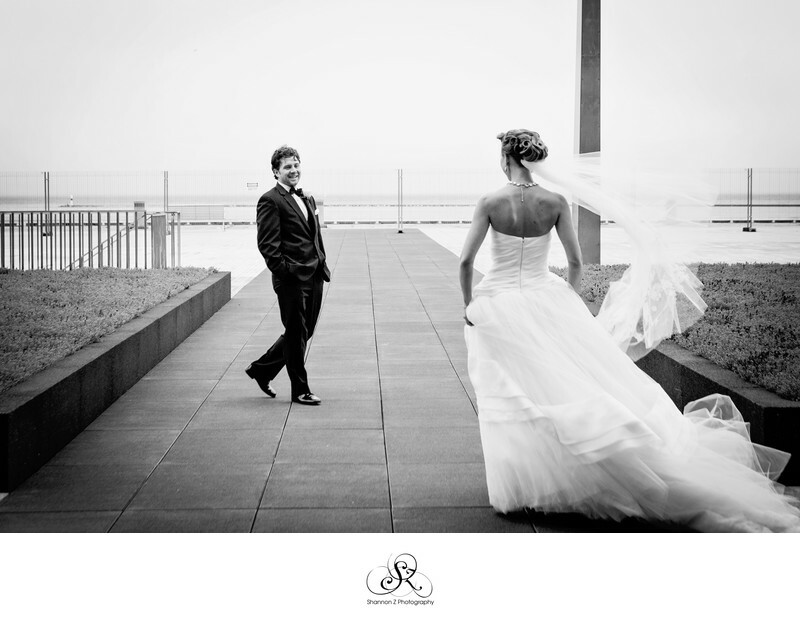 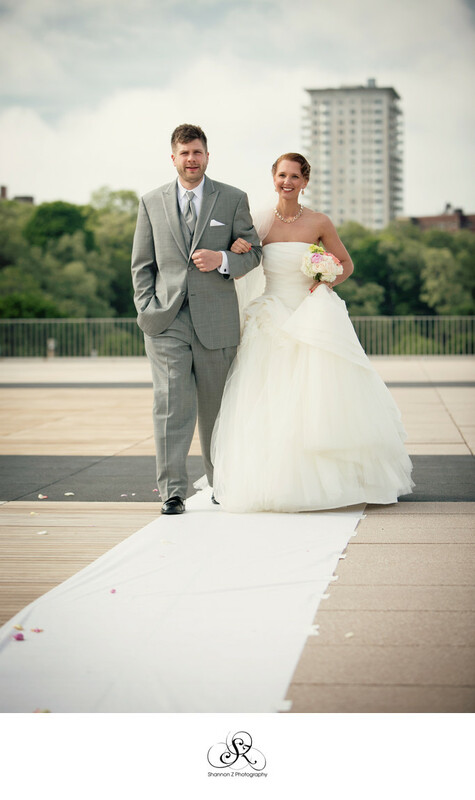 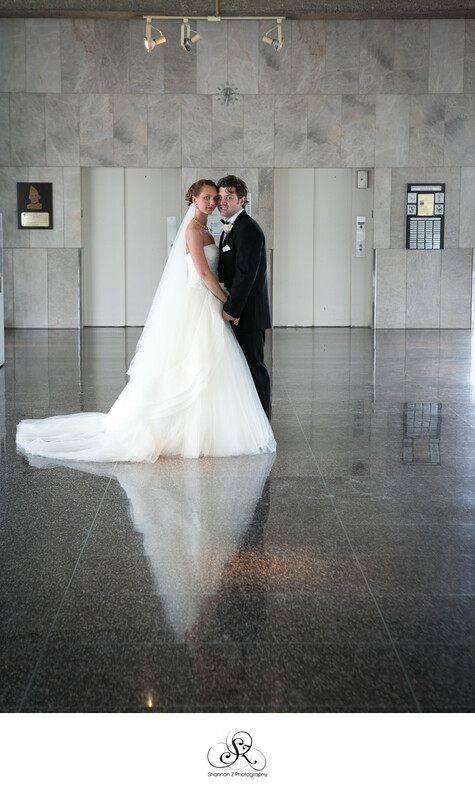 The Milwaukee War Memorial is a fabulous location along Lake Michigan to have your indoor or outdoor wedding ceremony. 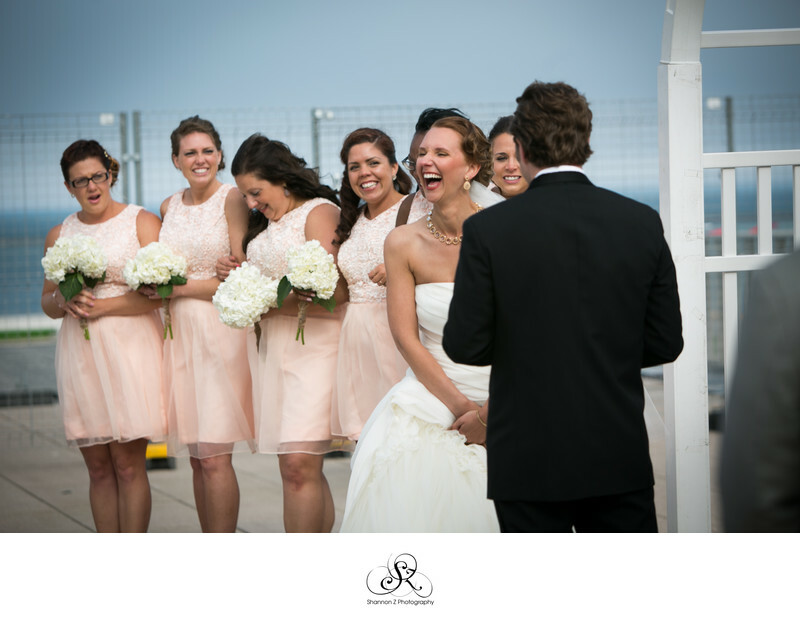 When Stephanie and Logan first met with me about their plans for the wedding, I was beside myself with excitement to work with them at this incredible venue. 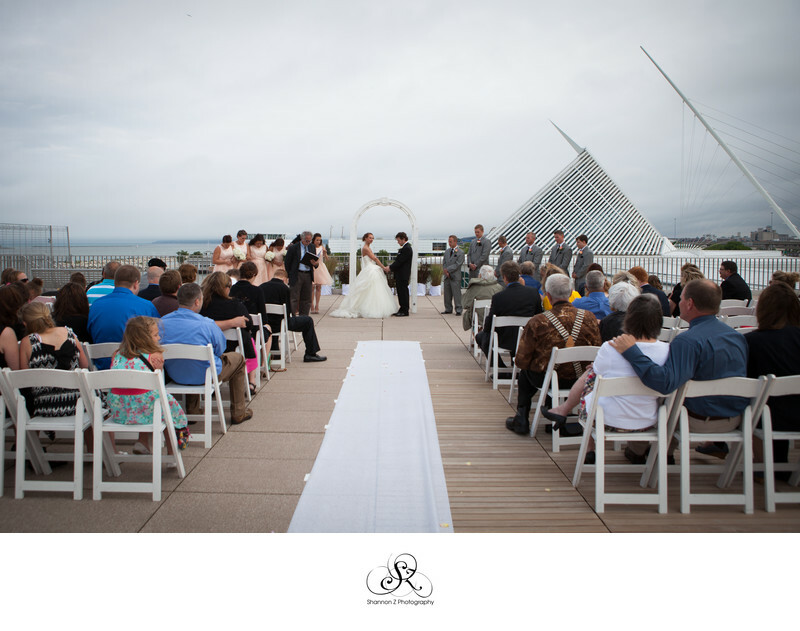 The scenic backdrop on the terrace is amazing - having both the Milwaukee Art Museum and Lake Michigan in the background for photos - you can't go wrong! 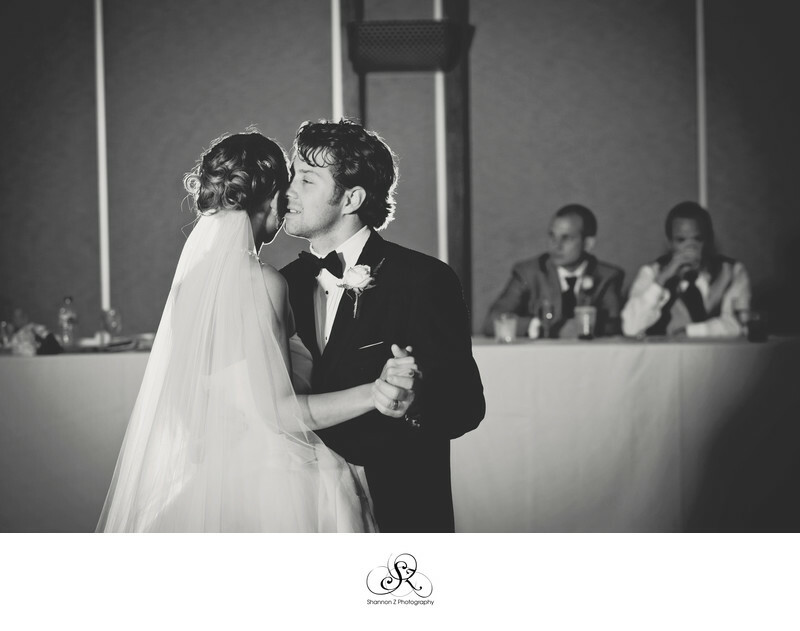 The large ballroom is perfect to host just over 250 guests! 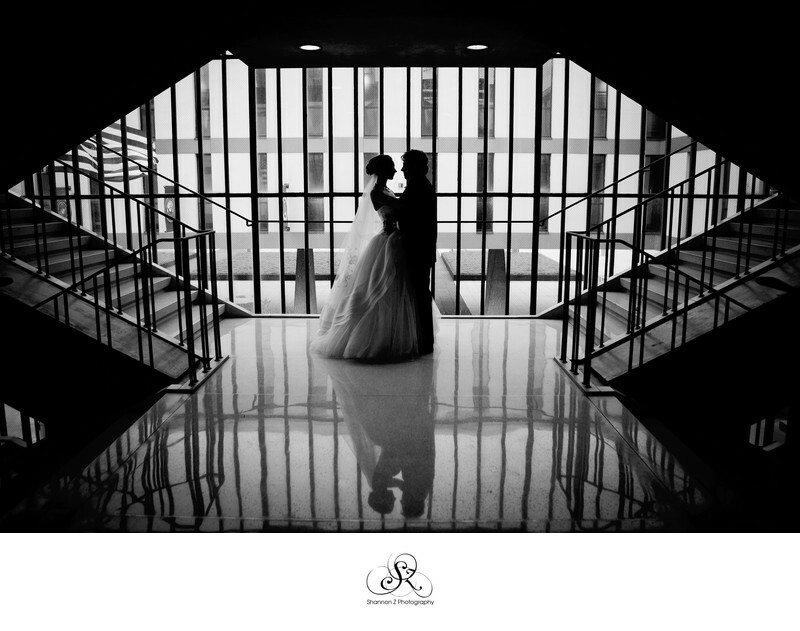 Location: 750 N Lincoln Memorial Dr, Milwaukee, WI 53202.